Have you already sold most of the surplus clothes in your closet? Are you running out of strong popular brands in your active listings? Do you want to make even more money in a targeted way? One of the best next steps to take to make more money with Poshmark is to buy things to resell for a profit. It used to require a lot of money and risk up front to make any money with fashion. The majority of wholesalers have minimum order requirements which can be thousands of dollars. And if you don’t sell everything from a wholesale order, then you are responsible for figuring out how to get rid of it. Don’t get me wrong. This can work out very well for those who know what they are doing, who know what buyers want, and can forecast trends. But if you want to take that first step in making a true profit on Poshmark, you can do it on a much smaller scale. Buy name brand items from a discount store and resell them for a smaller discount. If you find a $100 Coach wristlet at Nordstrom Rack for $40, then you can turn around and sell it on Poshmark for $70 and make some money. You make a profit and the buyer still gets a discount off the $100 price. So it’s beneficial to everybody. My 2 favorite places to shop for Poshmark finds are Nordstrom Rack and TJ Maxx. So let’s say you are browsing around the next time you’re at TJ Maxx and you see a pristine Coach wallet. And holy cow! It’s 75% off!!! So it’s not exactly your style, but it would probably be a huge hit on Poshmark! You buy the Coach wallet and list it in your closet. It gets lots of likes and even gets chosen as a host pick. But it sits and doesn’t sell. There can be a whole lot of factors for why this might be the case. It could be out of season, or a slow time of the year in general for retail. You might need to rethink your cover shot or maybe you haven’t had as much time to share as much as usual. Well, you’re not out of luck or out of money. The return policy is your friend with this retail arbitrage technique! 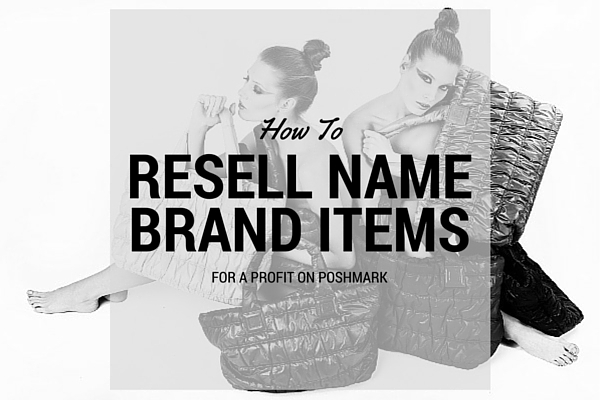 Buying from somewhere with a return policy reduces the risk of flipping name brand items on Poshmark. If the coach wallet you bought does not sell, then return it and get your money back. You have 30 days to return your purchase at TJ Maxx and 90 days at Nordstrom Rack. For this reason, I tend to favor Nordstrom Rack for buying things specifically for Poshmark. If the listing has gotten almost no attention by 60-70 days, then I will return it right away. If a listing has gotten a lot of attention in that timeframe but has not sold, then I will start dropping the price aggressively at that point. Even if I break even on the price I bought it for (including sales tax), I might still come out ahead, which brings me to the next section. The second key to maximizing your profits with retail arbitrage is by using a rewards credit card. You can increase your profit margin by about 2% with the majority of points and cash back rewards cards out there. I often get thousands of dollars in cashback and points each year by strategically using rewards cards. Another major hint is that many local stores will refund a return to whichever card you have on hand. So if you decide to return items that didn’t sell, have the refund go onto a different credit or debit card. Then you get to keep those rewards from the initial purchase. Even if the item didn’t sell and you returned it for a full refund, you are still coming out slightly ahead overall. Another benefit to flipping brand name items like Coach is that you can usually find stock photos for your cover photo. Make sure that you are using a true stock photo from the manufacturer and not a professional-looking photo from another individual selling the same item. It’s not ok to use photos without permission to do so. However, since manufacturers usually allow retailers to use the photos, stock photos can be a blurry line. Most people feel fine about using manufacturer photos. Make sure to include one or more photos of the actual item after the cover shot to increase trust with your Poshmark buyers. You don’t have to stick with big name brand items. If you come across clothes that are particularly trendy right now, those can be great retail arbitrage picks as well. And feel free to experiment. Try different styles of clothes, different sizes, types of accessories. The best part about this is you don’t have to worry about finding something in your size. If it’s cute or will sell well, it doesn’t matter as much what the size is (unless you have branded your closet to a specific size range). Based on the followers that you have gained, your closet will attract certain types of buyers. Sometimes it can be hard to predict exactly what they are looking for, but you will start to see some trends as you sell more and more listings. And remember that the return policy gives you the freedom to try different things out and see what sells and what doesn’t. Have you ever purchased something just to resell it on Poshmark? Or is this the first time you’ve heard of retail arbitrage? 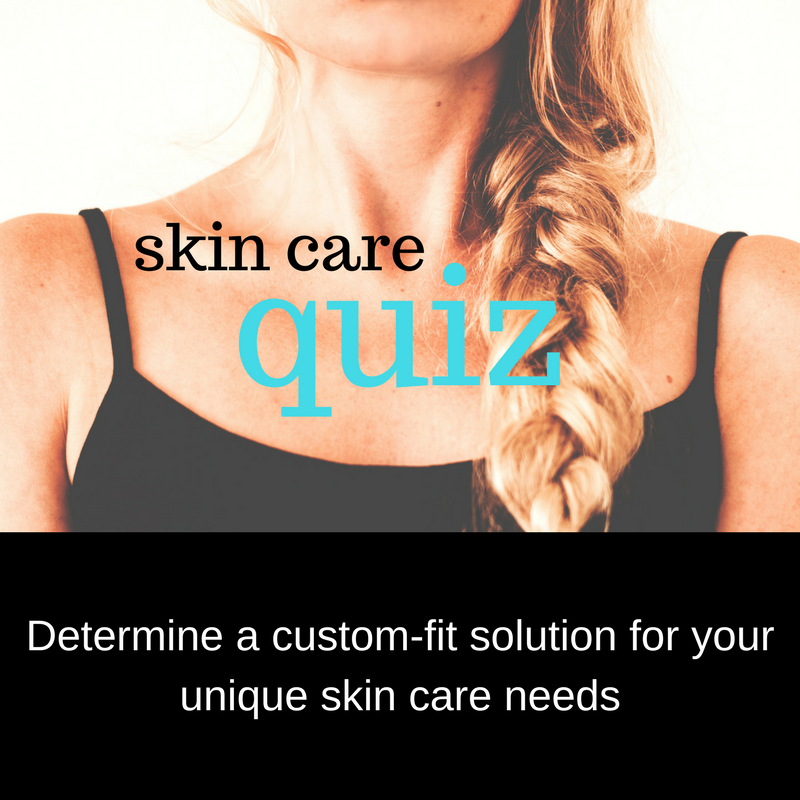 Feel free to get a discussion started in the comments below! So glad there is actually a name for this!! I actually went to Ross and Bluffton stone Jessica Simpson earrings that were only $3 a pair. I kept one pair because I fell in love with them, but then put the other three on my Poshmark closet. I have gotten some likes on them and even sold one pair for $12. So I brine even and got a free pair of earrings out of the deal!! I plan on doing that some more. My son thought I was nuts! Thanks for sharing!! That’s an awesome find!!! I absolutely love when I can find things in the same shopping trip to sell on Poshmark that cover the cost of what I actually wanted to buy. It’s like shopping for free lol.